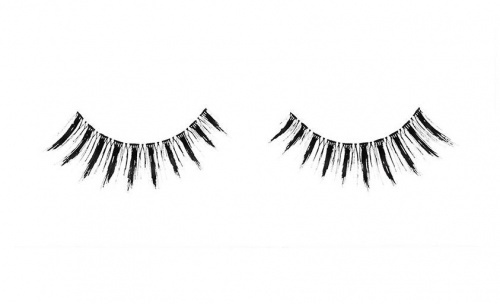 These certain Be Proud lashes are incredibly bold and defining. 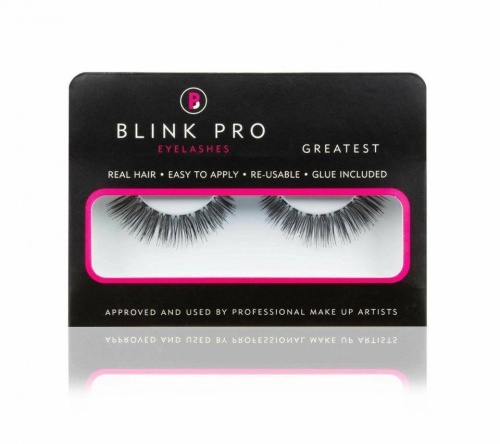 Giving lashes length, volume and thickness. Perfect for making a statement! We love these 'VICTORIOUS' Be Proud with a smokey eye.